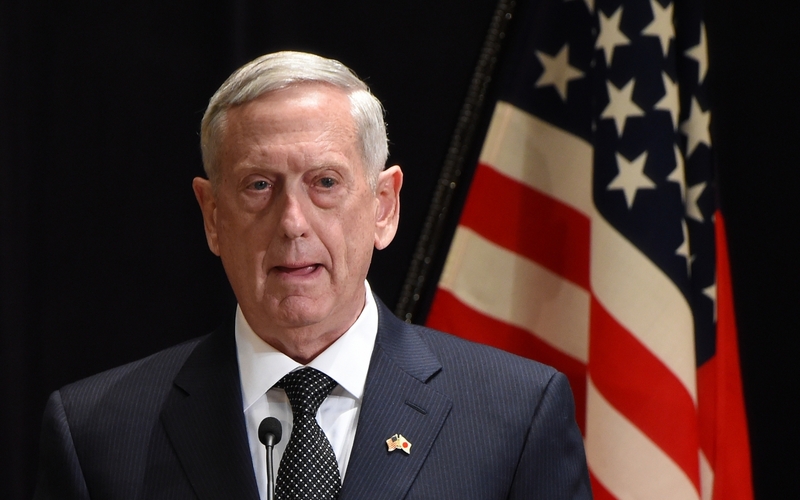 US Defence Chief James Mattis will address a room full of the Asia Pacific’s top security thinkers at Singapore’s Shangri-La Hotel on Saturday. The defence ministers of Australia, Canada, France, Indonesia, Japan, Malaysia, New Zealand and the Philippines—all US partners—will be hoping for a clear message of commitment to the region. The North Korean threat has overshadowed President Trump’s Asia policy over the past four months, with the White House devoting little time to the complex South China Sea dispute. An exception came last Wednesday when the US Navy sailed a destroyer within the 12-nautical mile territorial waters of Mischief Reef—a disputed rocky outcrop controlled by China but also claimed by the Philippines, Taiwan and Vietnam. Despite this, Mr Trump appears hesitant to criticise China’s continued fortification of disputed islands in the South China Sea. Instead, the administration has prioritised defanging North Korea, for which it’s relying on Beijing. Expect Mr Mattis to reassure allies of Washington’s commitment to the region; but notably absent will be a reference to the ‘rules-based order’, which Trump appears to have shunned.